Swindle pairs with Andrew Ashong on new track 'Reach The Stars'. Swindle emerged from a loose-knit coterie of grime-centric beat makers, before revealing himself to have much broader ambitions. Steeped in jazz, the producer's debut album was followed by work in Mala's live band, before working on a number of guest projects. 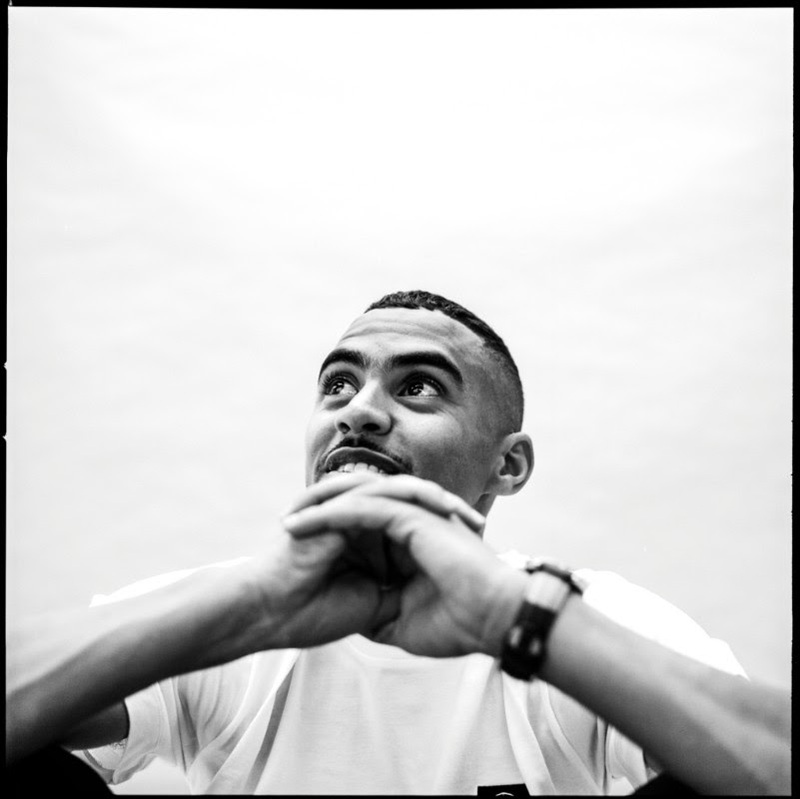 Recently stepping into the studio with figures such as Mahalia, Kojey Radical and Ghetts, Swindle hit up Andrew Ashong for his new single. The two share a deep, abiding love of jazz, and this rhythmic dexterity helps 'Reach The Stars' swing in a subtle fashion. A textured, nuanced piece of production, 'Reach The Stars' is the start of a new chapter for Swindle.